When playtime gets ruff, we clean up! 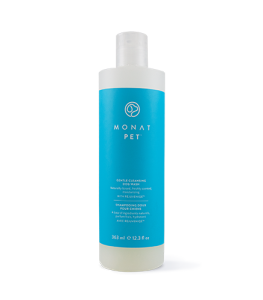 Gentle Cleansing Dog Wash 363 ml ℮ 12.3 fl. oz. Freshen Up Deodorizing Spray 242 ml ℮ 8.2 fl. oz. 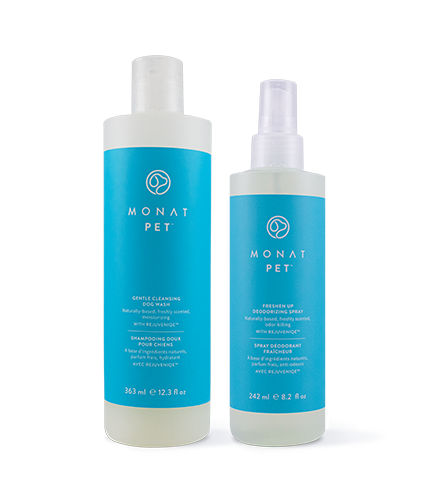 To learn more about MONAT PET™ Gentle Cleansing Dog Wash & MONAT PET™ Freshen Up Deodorizing Spray, please contact your MONAT Market Partner. 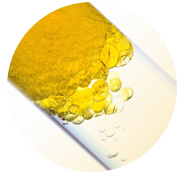 This can be used on dry or damp coats.